 Ethos Catering is the passion of Chef Petros, a veteran of the hospitality industry. Having started barbecuing at 8 years old and owning and cooking at his previous restaraunt; Siyia, for 14 years, he wanted a way to continue bringing his traditional lapithos style souvla to the tastebuds of discerning australians. Lapithos is a small village in the north of cyprus, scented by bay leaves and the sea air of the coast. It was the pioneering effort of the spartans that settled there that continues in the blood of its descendants. It was the first place to use waterwheels to spin their barbecues so they could sit back with a drink in hand, and that relaxed vibe is what we hope to bring to your event. You sit back with drink in hand and we'll make sure your guests are fed and happy. Traditional Barbecue is life for us here at Ethos Catering. From the smell of charcoal to the sizzle of meat we love everything about it. It brings a prescence to an event that's unmatched, and because we cook on site, it provides a focal point for your guests. The hypnotic rotating of souvla, the sear of souvlaki skewers, the hiss of fresh octopus hitting the grill, Ethos Catering brings spectacle. Ethos Catering can organise events as small as a dinner party for you and your friends to as large as a wedding for hundreds! We have taken our barbecues and passion for food from Byron Bay to Coffin Bay and everywhere in between. Farms, Inner-City Balconies, backyards and converted warehouses, if you have the space we can cook there. We custom build the barbecues that we bring to ensure they meet our exacting specifications for that perfect sear and flavour, and we can also build them for you! Every bespoke barbecue also comes with a personal one-on-one lesson on how to cook souvla with Petros. Whether mounted or free-standing we ensure it seamlessly incorporates into your outdoor space. Prices on Application.